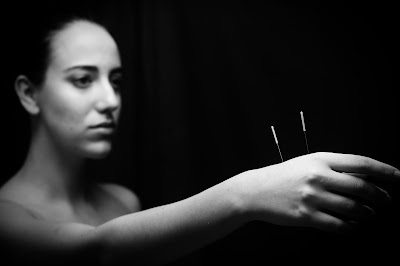 The beauty of acupuncture is steeped in its healing powers and long history and traditions. Many times, it takes a certain person with a unique vision to show us another way of looking at things and to uncover the beauty in the everyday. 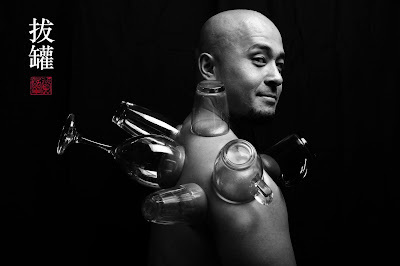 Meet Bob Wong. 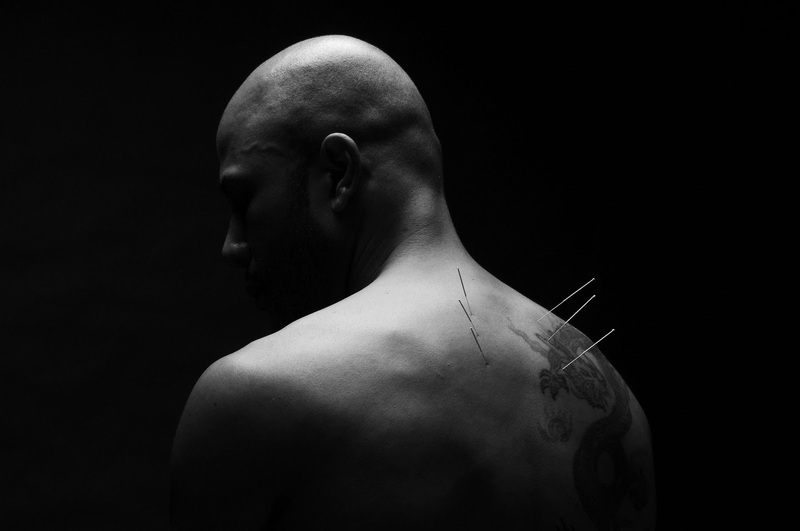 He's an acupuncturist out of Brisbane, Australia, who's been turning everyday acupuncture into works of art. 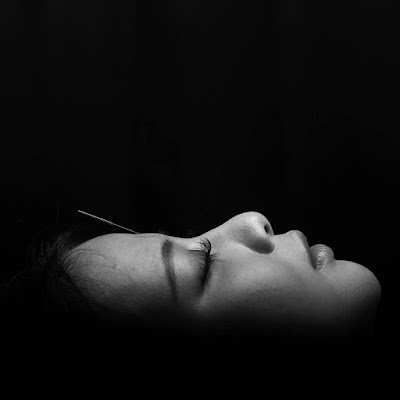 He's been collecting his pictures and videos at his Art of Acupuncture website. Bob comes from a long family lineage of Chinese medicine doctors from his father to his grandfather and great grandfather. However, Bob didn't always want to be a Chinese medicine doctor. 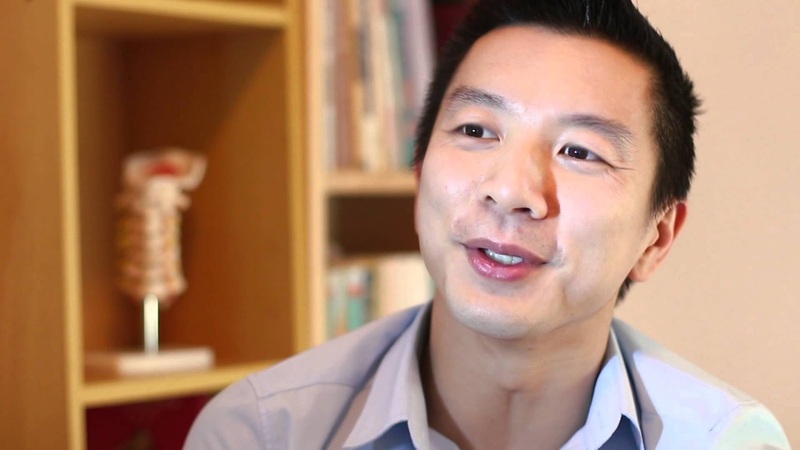 His journey started with a dream of being a Shaolin Kung-Fu Master, which took him to China to study. On one fateful day, his Kung-Fu Master threw out her back and Bob, having little acupuncture experience at the time, treated his Master with what he had picked up from his father. The next day, his Kung-Fu Master, feeling much better, quipped, "If only your Kung-Fu was as good as your Chinese Medicine." Temporarily deflated, Bob's interest in Chinese Medicine was sparked and realized his true calling! With his love of artistic photography and video, Bob is introducing his passion for Chinese Medicine with his cameras. And the results are stunning! Not only are they aesthetically beautiful, when you look deeper, you realize, what's just as beautiful is that the models and bodies in the pictures are in the midst of the healing process at the same time! And, finally, one of my favorite ones is this cupping photo using random household drinking cups! If you're interested and want to support the work Bob is doing, visit his website at artofacupuncturephotos.com and signup for his mailing list! Also, reach out and send him an email at info@artofacupuncture.com.au! What do you think? Let me know in the comments below. I'd love to hear from you.